Peru’s former president Alan Garcia died in a hospital in Lima on Wednesday (17 April) after shooting himself as police arrived at his house to arrest him in connection with a bribery probe, authorities said on Wednesday. 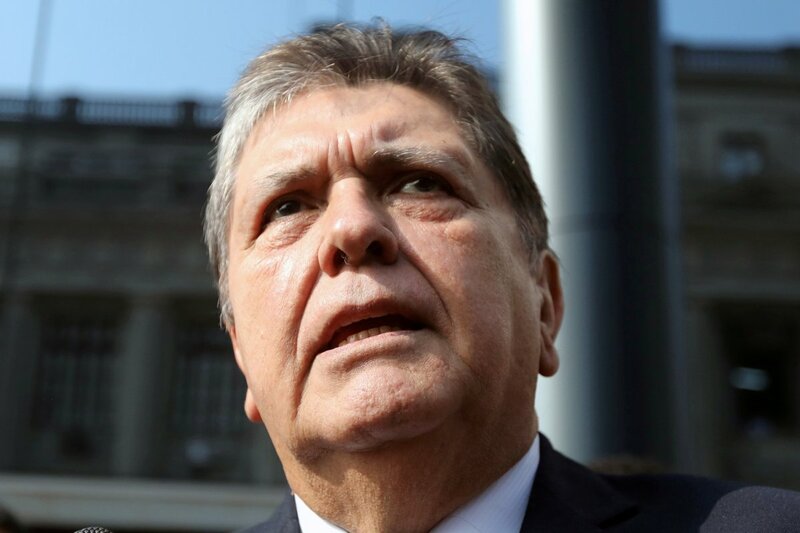 Garcia underwent emergency surgery at the Casimiro Ulloa hospital and suffered three cardiac arrests, Health Minister Zulema Tomas said in broadcast comments. Garcia was one of nine people a judge ordered to be arrested on Wednesday in connection with an investigation into bribes distributed by Odebrecht, the Brazilian construction company that triggered Latin America’s biggest graft scandal when it admitted publicly in late 2016 that it had secured lucrative contracts across the region with bribes.